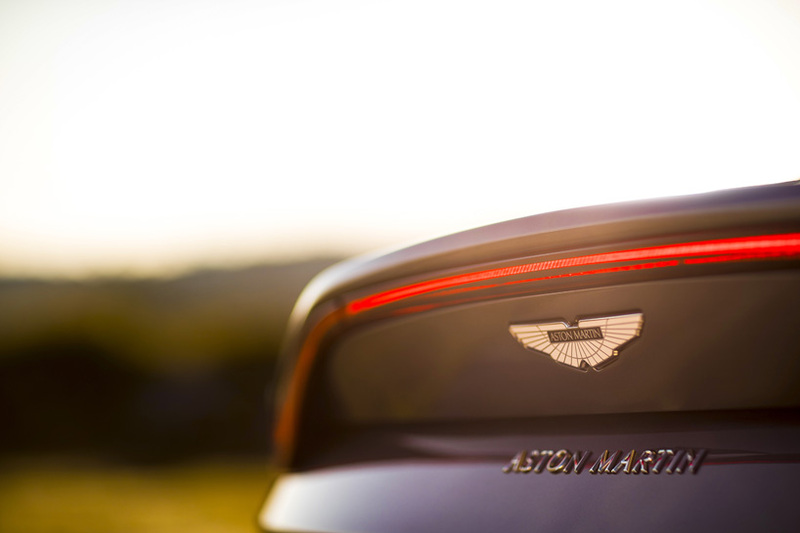 the ‘vantage’ has been at the heartbeat of aston martin’s sports cars for seven decades, while the nameplate has been worn by some true icons. first used in 1951 on a high-output engine option for the ‘DB2’, it was quickly established as a model in its own right. 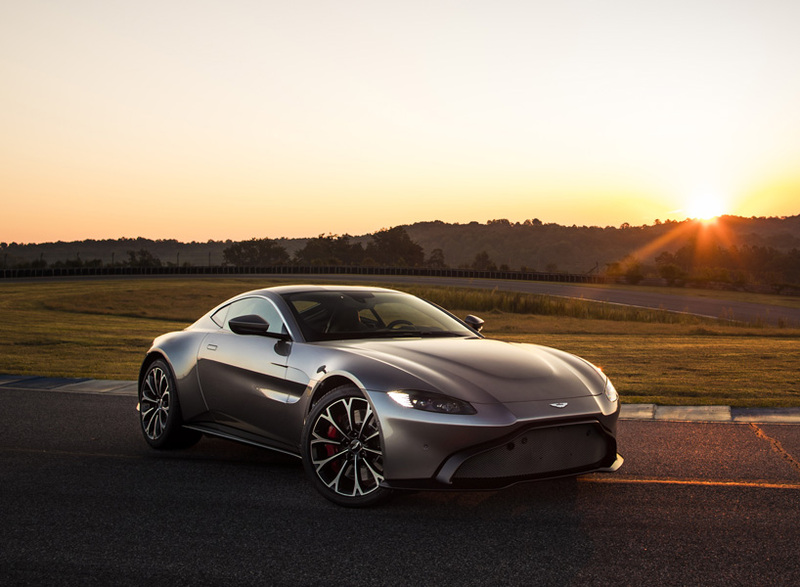 highlights include the carbon fiber ‘GT8 vantage’, the twin-supercharged ‘V600 le mans’ and the ‘V8 vantage’. the british-automaker extends its lineage with a new super coupé defined by a bold look, intensified performance and dynamics. 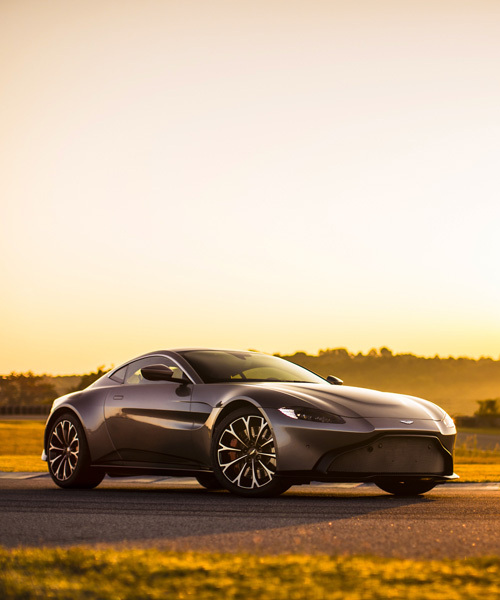 aston martin’s ‘vantage’ boasts pure, sculptural forms creating an athletic, predatory stance, while the minimal front and rear overhangs, muscular flanks and broad haunches express agility. 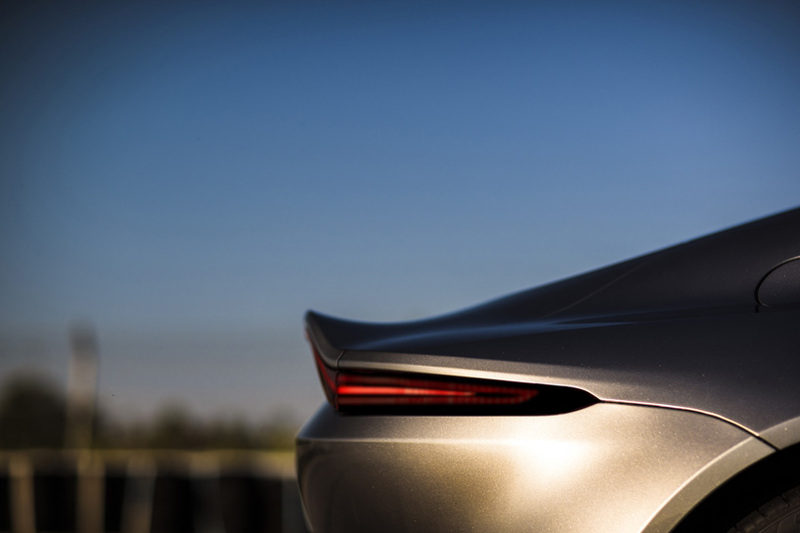 new head and tail lights form dramatic new signatures giving the super coupé an unmistakable road presence. aerodynamic performance was central to the design concept — the front splitter directs airflow underneath the car, where a system of fences channels cooling air where it is needed, and also ensures the rear diffuser is fed with clean airflow. 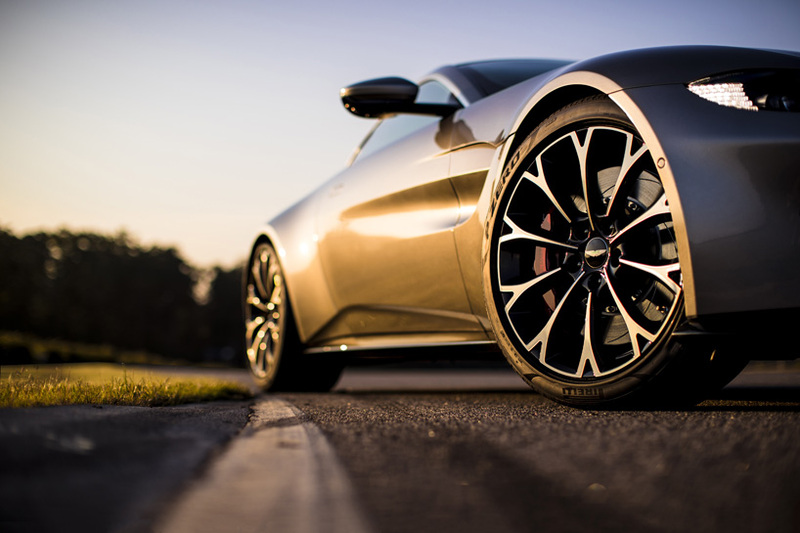 the design of the diffuser creates an area of low pressure air, while simultaneously preventing turbulence generated by the rear wheels from disrupting the flow of air exiting centrally from beneath the rear of the car. together with side gills, which have been integrated into the body surface and bleed air pressure out from the front wheel arches, and the pronounced upswept rear deck lid, the supercar generates a significant level of downforce. 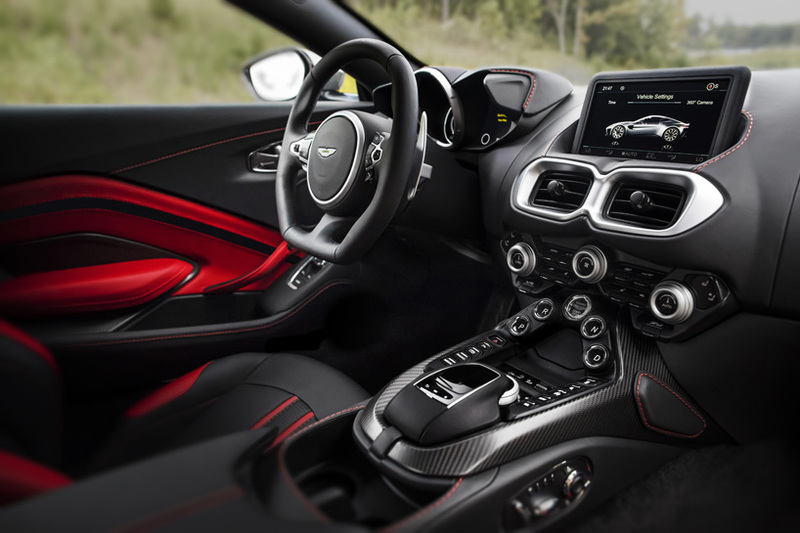 first class refinements continue inside the ‘vantage’, with a dynamic and focused sports car cockpit that rejects long, fluid curves in favour of sharp, focused lines denoting the more aggressive nature of the car. a high waist interior theme and lower driving position creates a more immersive driving experience, and contributes to gains in occupant space and significant improvement in headroom. a combination of rotary and toggle style controls have been used for their tactile and intuitive functionality. likewise, the ‘PRND’ transmission buttons have been moved into a triangular formation to cluster major controls into clearly defined zones. the interior also offers generous stowage space, with useable room behind the seats and generous double-tier storage areas. the super coupé features a high level of standard equipment, including keyless start/stop, tire pressure monitoring system, parking distance display, park assist and front and rear parking sensors. 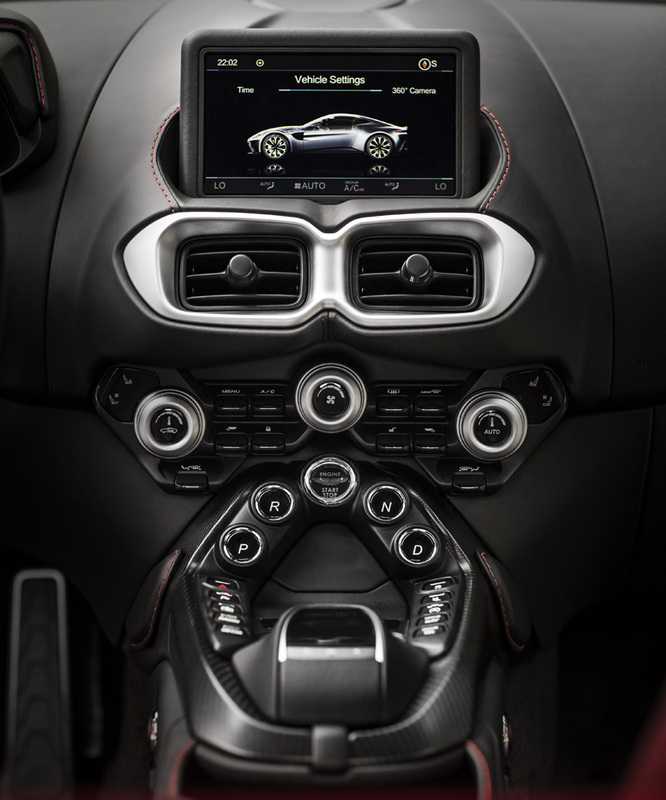 the in-car entertainment system – controlled and viewed via a centrally mounted 8” LCD screen – comprises of an aston martin audio system, bluetooth audio and phone streaming, iPod, iPhone and USB playback and an integrated satellite navigation system. 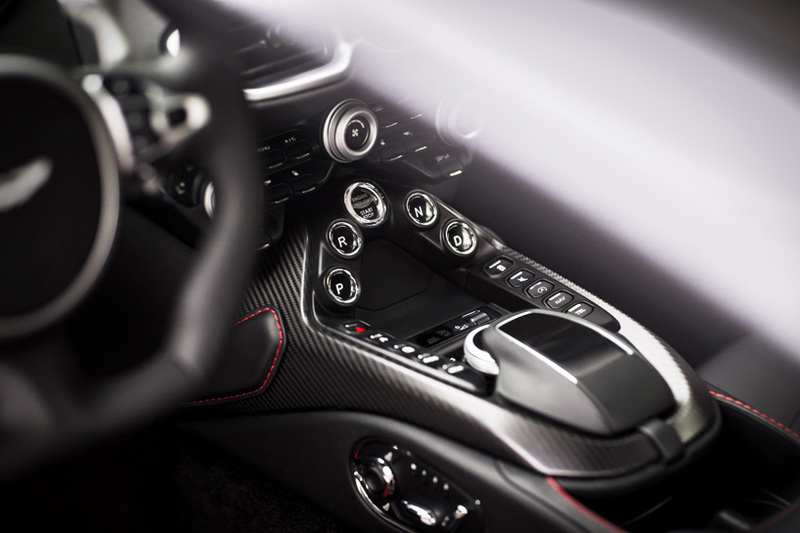 the supercar also features a high level of craftsmanship, evidenced by flawless paintwork, luxurious alcantara and leather upholstery and the levels of finish optimized through the use of tactile natural materials. 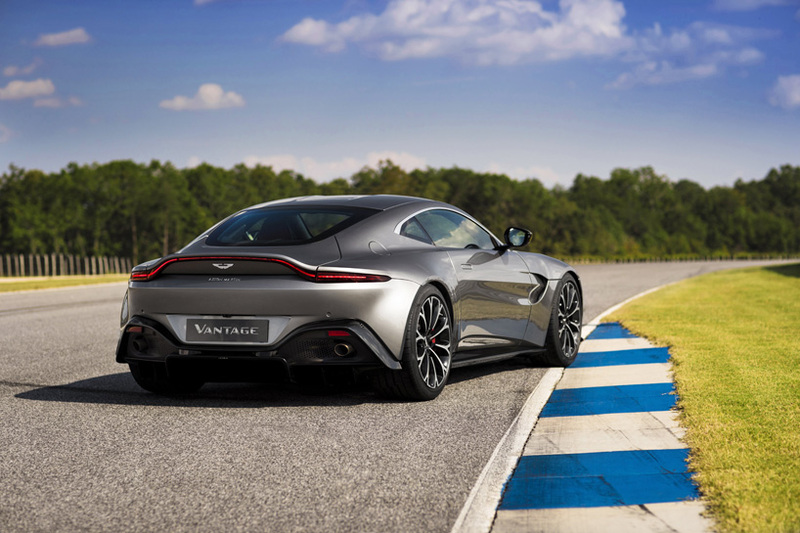 at the heart of the ‘vantage’ is aston’s alloy, four-liter twin-turbo V8 engine. set low and as far back in the chassis as possible for optimal centre-of-gravity and 50:50 weight distribution, this high performance, high efficiency engine develops 510 ps at 6000 rpm and 685 Nm from 2000-5000rpm. the super coupé deploys its power and torque to the rear wheels via a rear-mounted ZF eight-speed automatic transmission. capable of accelerating from 0 to 60 mph in 3.5 seconds, and on to a maximum speed of 195 mph, it employs a sophisticated suite of integrated electronic systems to offer maximum control and driver enjoyment.